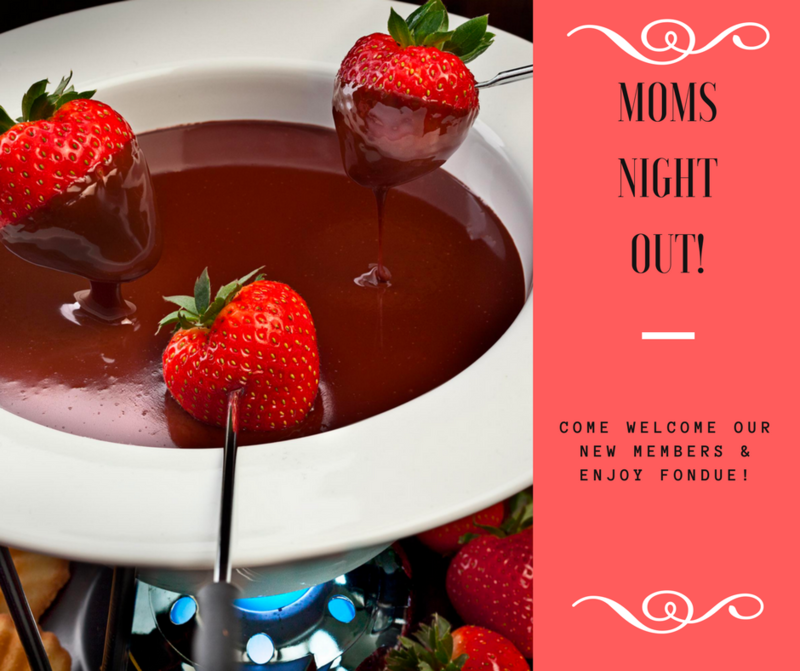 Please join us for dessert at The Melting Pot for a MoMs Night Out to welcome our newest Nowamom members! We'll meet up at 7 pm at the Town Center Location in Kennesaw. All are welcome!